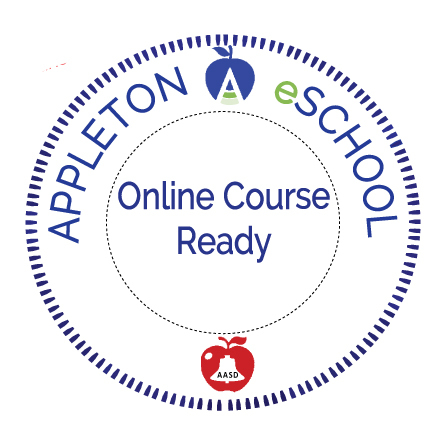 The first eSchool student parent night is Thursday, October 11 at East High School in the eSchool office. The eSchool office is located on the first floor of East High School near the elevator. 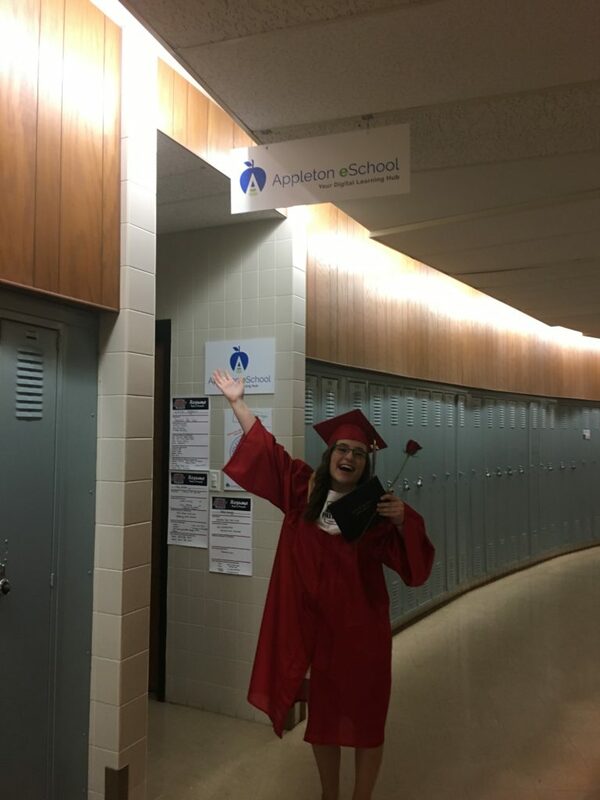 Here is one of our former graduates standing in front of our office at East High School! Feel free to stop by and visit with Ms. Sunke (Full-Time eSchool Coach and Science Teacher) or Mr. Hanson (Dean of Digital Learning). The eSchool office will be open from 4:00 – 8:00pm.